Here’s a shot of a Clarus glass board installed by us for a biomedical company. 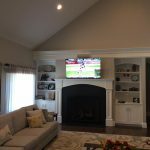 This pic was taken a couple years after installation. 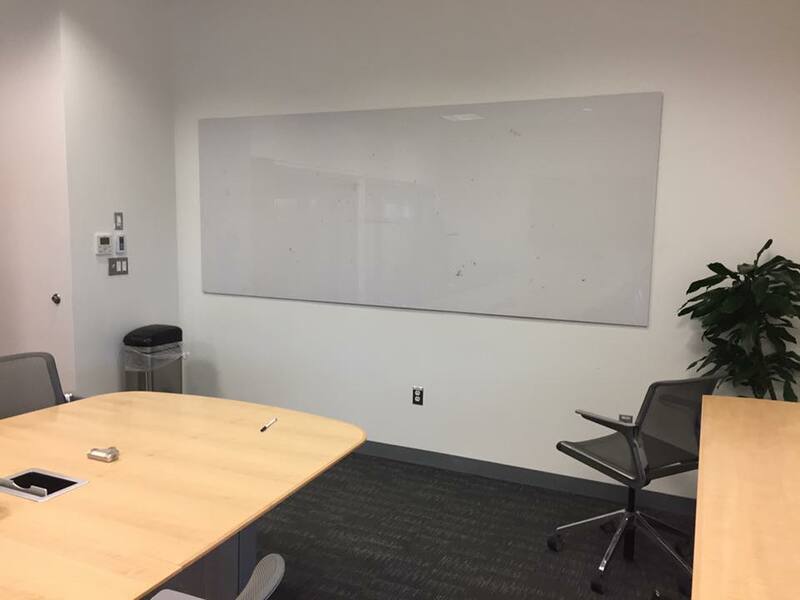 It’s a whiteboard made out of unbreakable glass and is a beautiful option to the standard whiteboard. Many colors and options are available. Clarus also makes a model that can be projected onto.